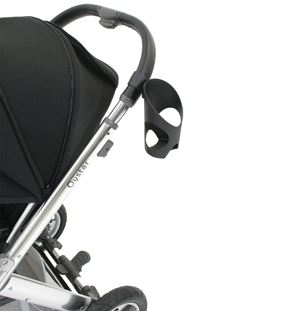 OYSTER DUO-FIX i-Size ISOFIX BASE to be used with OYSTER TODDLER i-Size ISOFIX CAR SEAT. Categories: Car Seat, Oyster 2, OYSTER 3. 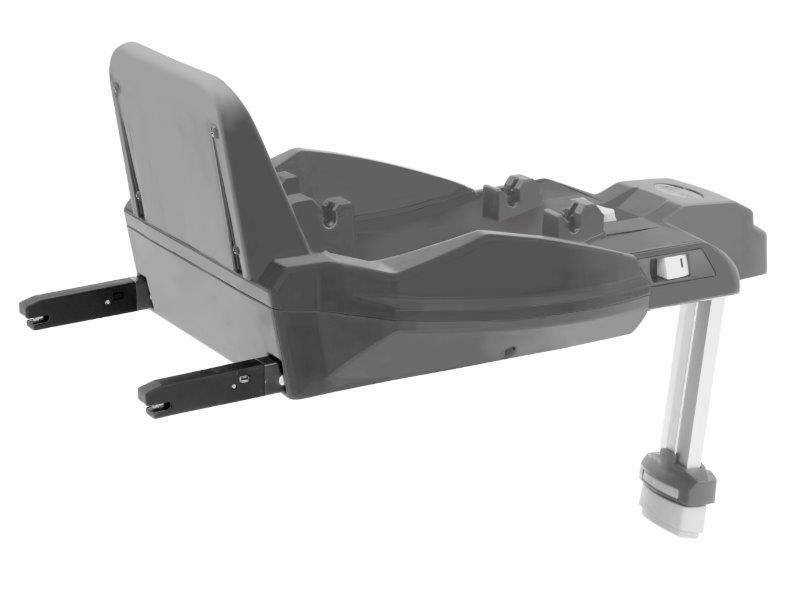 •Multi position, lay flat, seat unit which can be rear or forward facing. 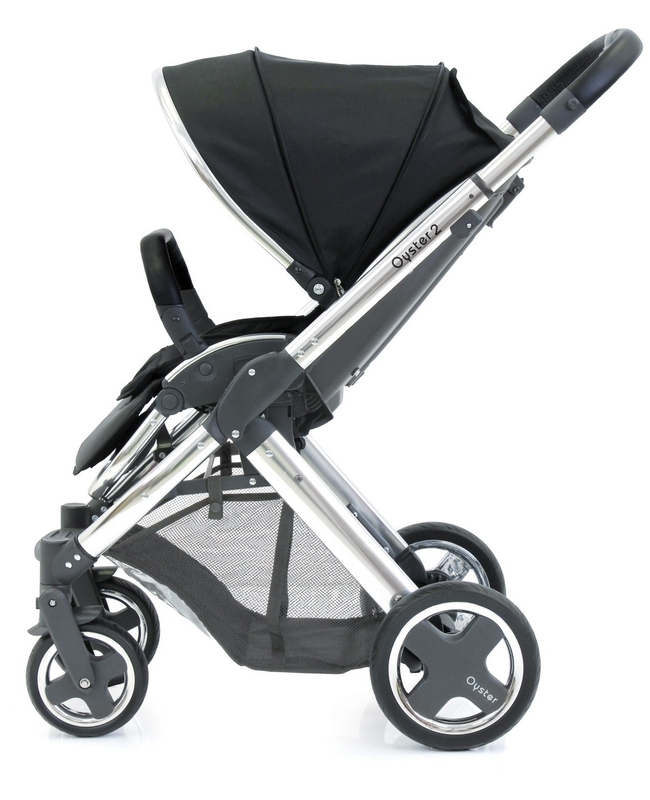 • Small, narrow chassis without compromising the size of the seat unit or shopping basket. • Lightweight, easy to fold and highly manoeuvrable with the option of swivel or lockable front wheels. 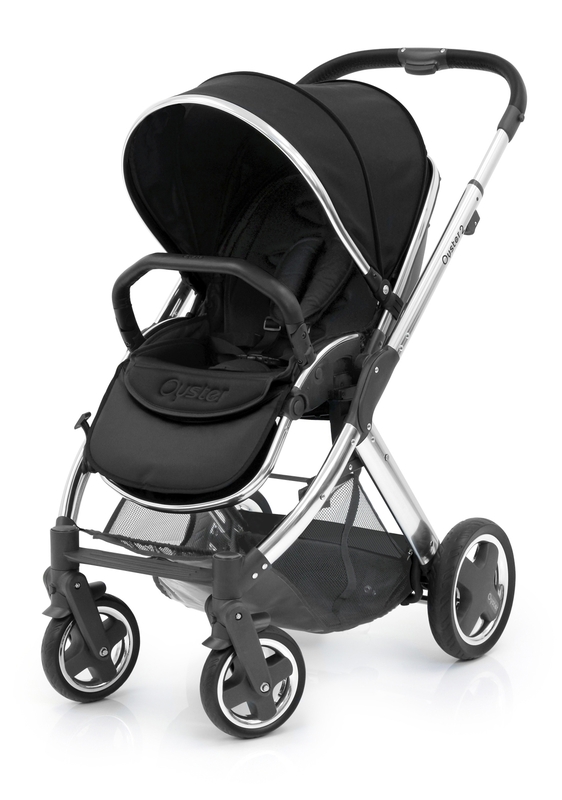 • Removable, quick release wheels with cantilever suspension for a smooth ride. 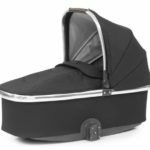 • Optional Oyster2/Max/Gem carrycot is fully ventilated and comes in black as standard, complete with the hood, apron, rain cover and mattress. 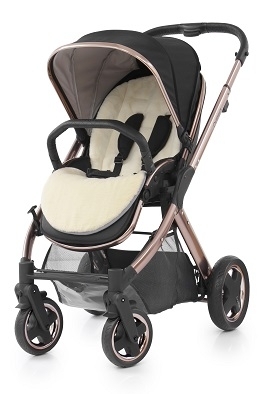 Lightweight and easily detachable from the chassis. 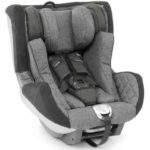 • Transforms into travel system with addition of Oyster car seat also compatible with both Britax BabySafe and SHR II, Maxi-Cosi Pebble/CabrioFix/Citi models, BeSafe iZi Go and the Cybex Aton 2 &3.